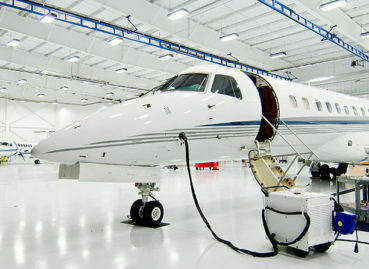 Allen & Hoshall provided master planning and design services for an FBO Hangar and Office Space 20,000 sq. ft. hangar and 13,000 sq. 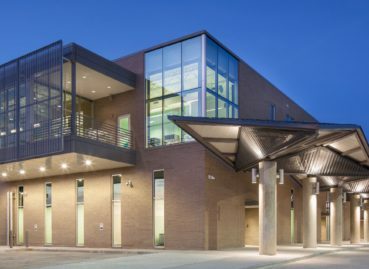 ft. office addiction and was certified by U.S. green Building Council as a LEED Gold Facility. 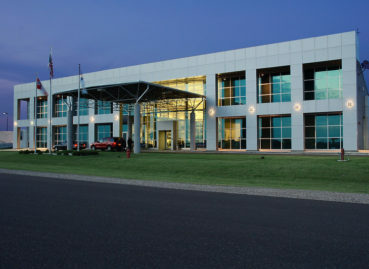 Allen & Hoshall provided design services for the Executive Terminal Building. The Terminal is 9,000 sq. ft. and includes offices, rest rooms, kitchen, lounge, public areas, and conference rooms. 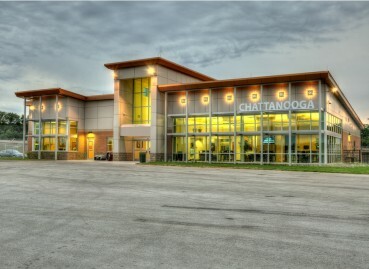 The facility is the first General Aviation Terminal certified LEED Platinum worldwide. Allen & Hoshall has a long history providing design and construction services for the FedEx’s Memphis Hub. The latest example of this experience is the 180k Program which is a group of projects with the goal of increasing sorting capacity from 160,000 packages per hour to 180,000 package per hour. 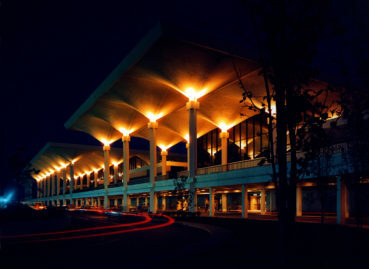 Allen & Hoshall has provided design and/or construction phase services at Memphis International Airport since 1960. Allen & Hoshall performed the design and construction administration for multiple open end contracts with Tunica County Airport.